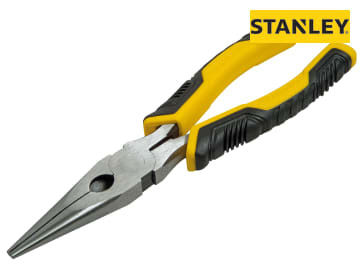 These Stanley Long Nose Pliers are made from drop-forged steel for high strength and durability. 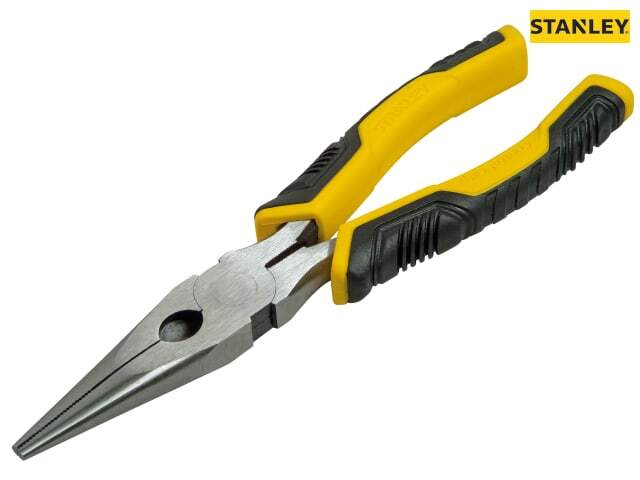 The handles are made from polypropylene with TPR overlay. Their zone configuration provides added power, comfort and control.